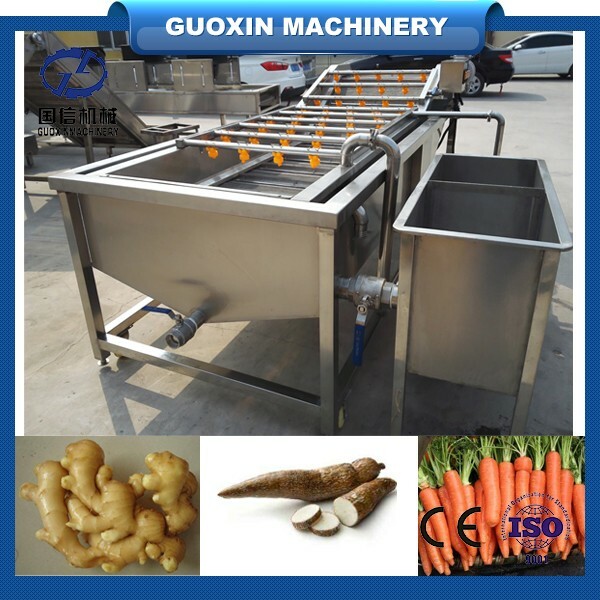 Buy Vegetable ginger cleaning machine/onion washer/cassava roots washing machine - Jinan Joysun Machinery Co., Ltd.
1. Use of three cleaning combinations, i.e. air bubble, cycle surfing, high pressure spray, to ensure that vegetables or fruits get a full range of thorough cleansing. 2. 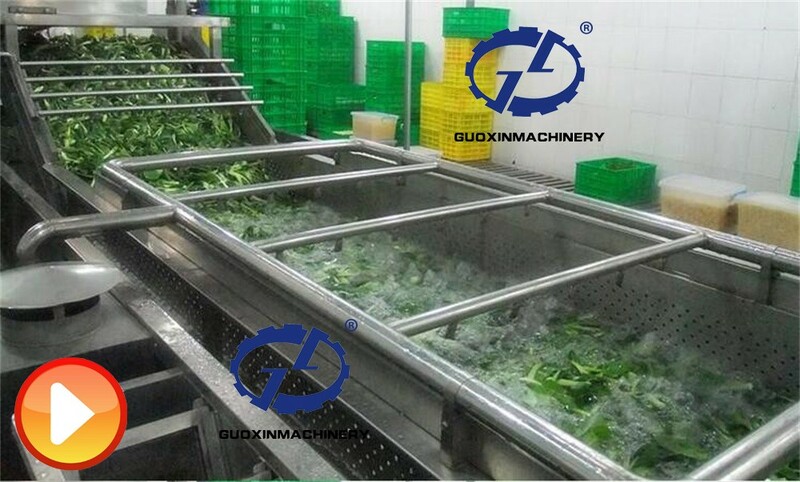 Discharge action is enhanced by the convey hoist on which high pressure spray washes vegetables again. 3. Flow adjustment valve next to the machine keep control of the vegetables forward speed, so that it’s easy to operate. 4. 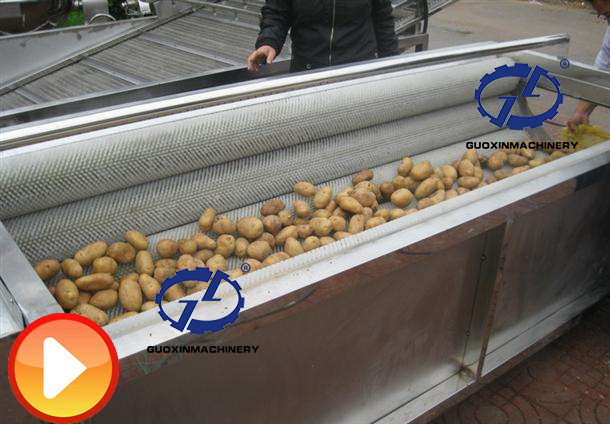 Conveyor belt is made of imported PP mesh, which meets the standard of food-grade. It’s also easy to clean. 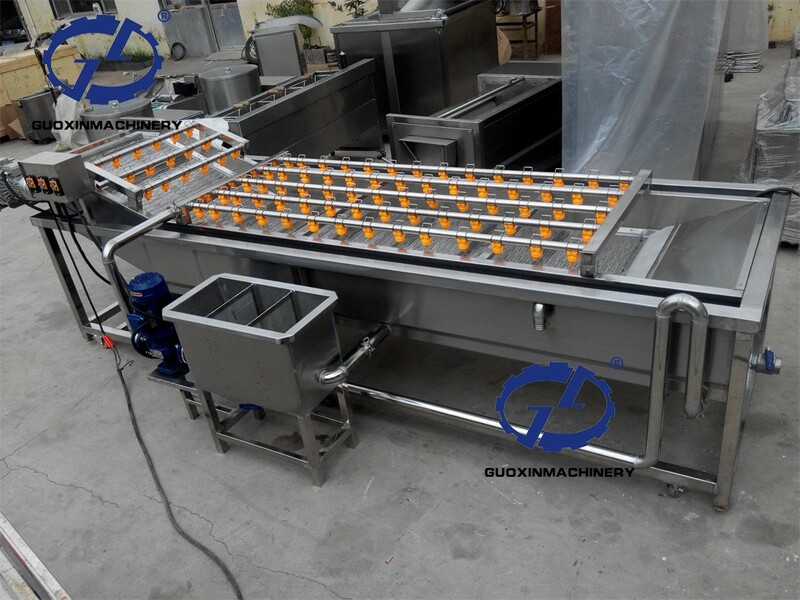 1,Place which can use our cassava roots washing machine:Fruit and vegetable processing equipment, frozen food factory equipment, leisure food factory equipment, western-style food shop equipment, drink shop equipment, tea restaurant equipment, coffee equipment. 2,Stuff which can use our cassava roots washing machine:cabbage, spinach, lettuce, pepper, chive, mushrroccoli,carrots, potatoes, sweet potatoes,apples, pears, crabapple root-stock,fish,shrimp,etc.It is proper for these kinds of vegetable, fruit, sea food and other pellets, leaf, tubers products washing, soak, sterilize, color fixing and so on. 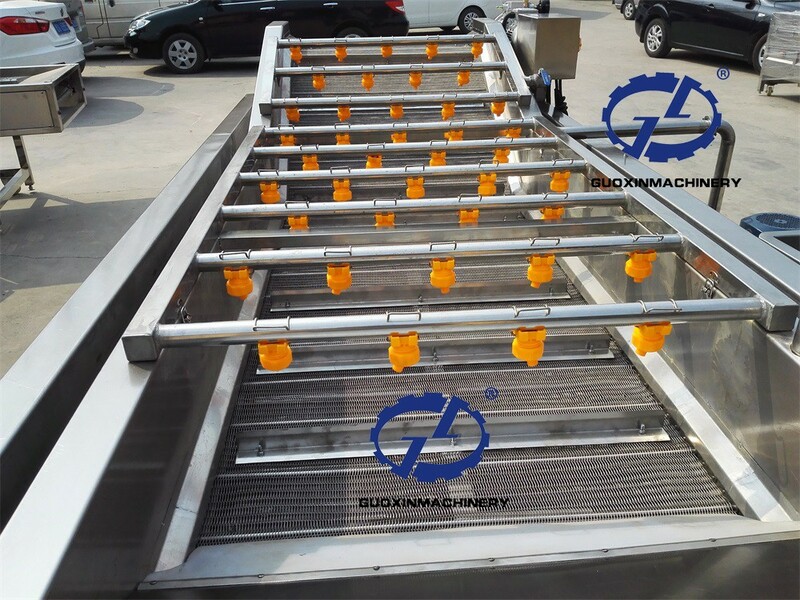 Air bubble cleaning machine is mainly working through the bubbling, surfing and cleaning spray, to make the fruit washing clean thoroughly. 1. 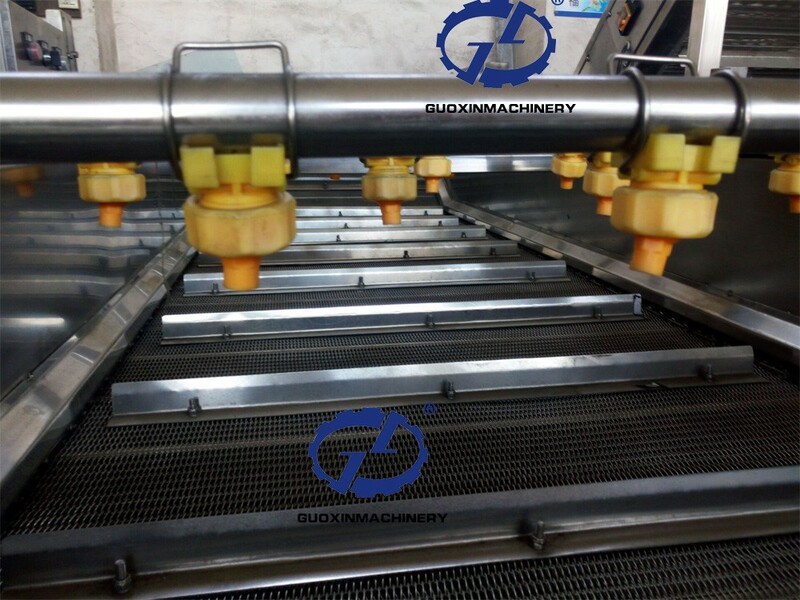 It is vegetables and fruit cleaing machine with stainless steel texture. 2. 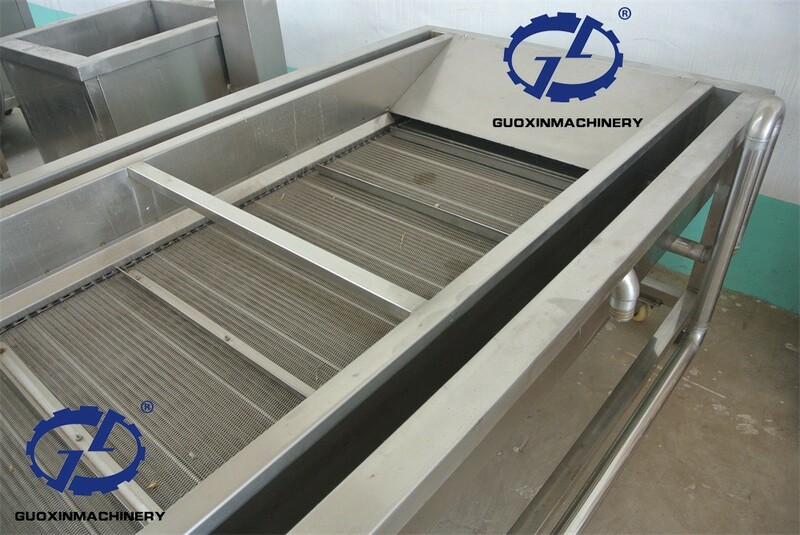 It has the high pressure fan, then the high pressure water impact to achieve the effects of soaking and washing vegetables, desalting . 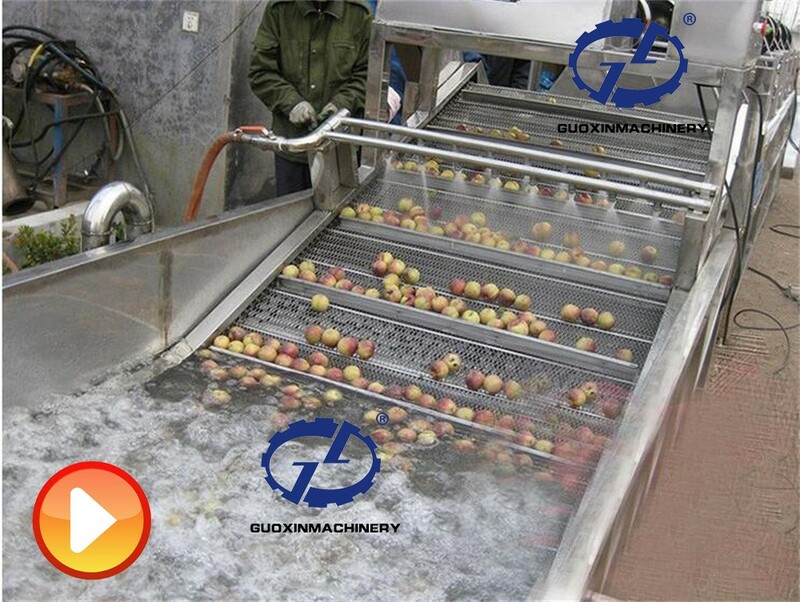 3.Bubble cleaner machine apply to in all kinds of vegetables such as strawberries,apple,pear,and also can do desalination, to clean pesticide residues. 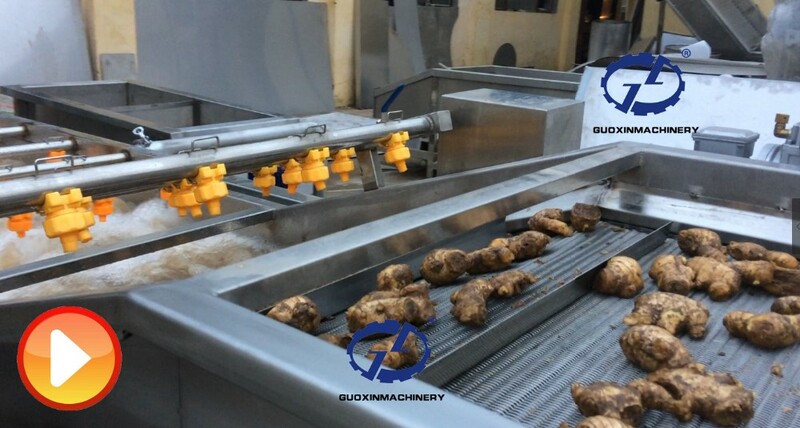 For cassava roots washing machine,Packing machine with wooden box, or delivery with Container without packing, to prevent them from destroying during transportation. 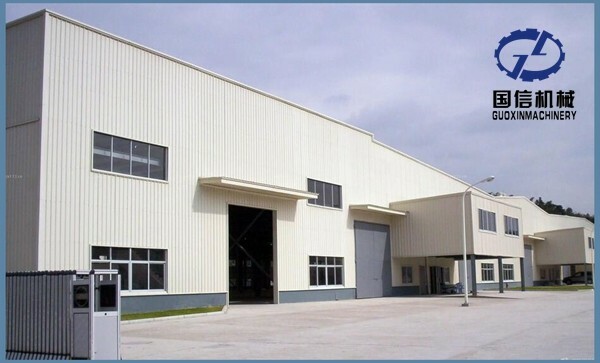 We have our own factory and can give you the competitive price. Besides, we have a policy that " for saving time and absolutely honest business attitude, we quote as low as possible, discount can be given according to quantity"..